Rarely available with premium lot in Clagett Farm!Tastefully renovated top to bottom with quality and luxurious materials. 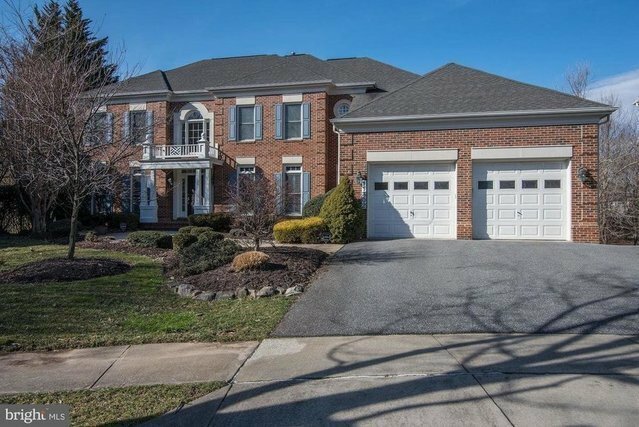 Five bedrooms, 4.5 baths, over 6,200 finished square feet backing to beautiful and tranquil forest conservation on quiet cul-de-sac, finished walkout lower level with stone bar and basement theatre, two-story foyer, hardwood floors on main and upper levels. Large bedrooms and entertaining rooms, front/rear staircase, library, modern spa-like master bath, high ceilings, too many upgrades to mention! Churchill cluster.